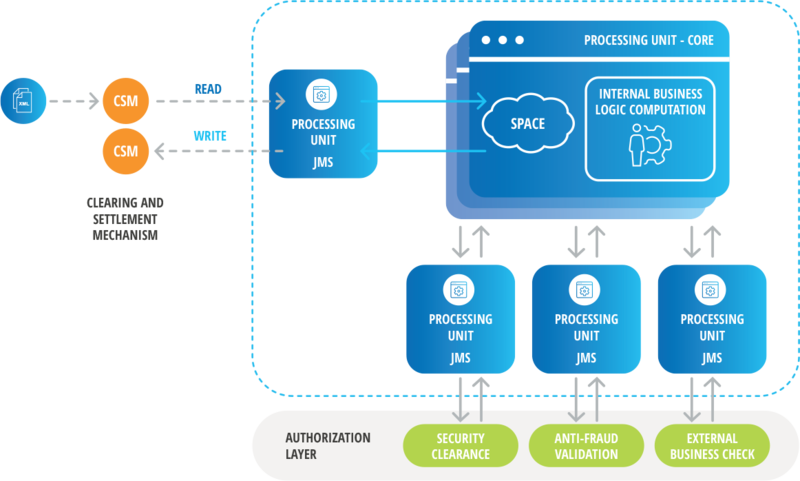 InsightEdge enables enterprises to build real-time fast data pipelines to predict fraud, optimize customer interactions, detect anomalies and sensor data all while providing the capability to co-locate consumer-facing applications. Applications can trigger actions or alerts on real-time streaming data while being able to correlate with historical and reference data at very low latencies. Make smarter decisions based on historical context and real-time data. 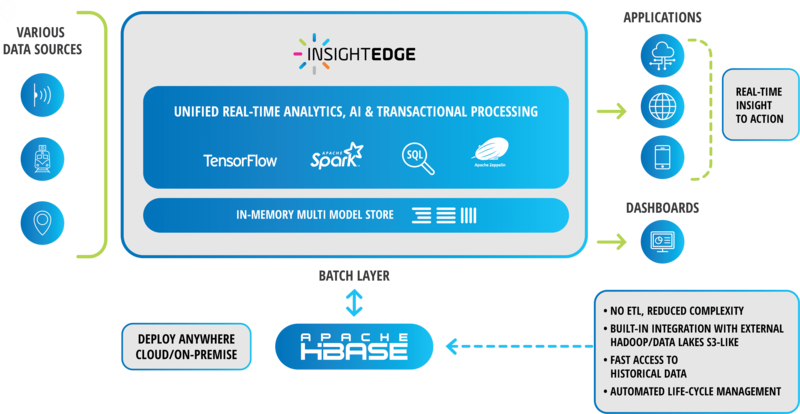 Use in-memory data grid to fetch relevant data for intelligent event processing. Process millions of events without performance tradeoff by sharing data across streams using the in-memory data grid. Make smarter decisions based on data from multiple streams for actionable insights. Use unified storage to ingest any structured, semi-structured and unstructured data such as images, key value, documents, logs, social feeds and more. Analyze and perform analytics at the point of action. Leverage rich machine learning and deep learning frameworks based on the popular open-source Spark and TensorFlow. Load pretrained Caffe or Torch models into the Spark framework.